Copyright © 2017 SilkWay Photo & Video Production. All Rights Reserved. 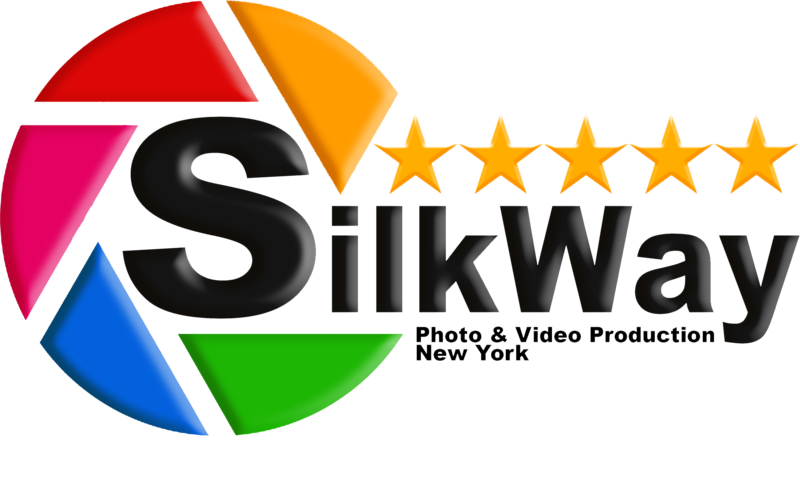 SilkWay Photo & Video Production established by a team of experienced and professional photographers in New York City at 2015. All team members have specifically profound experiences in photojournalism, the amazing ability to externalize the significant moments for the global citizens.We develop interactive and constructive relationships with our clients leading to fulfillment of their expectations through fast turnaround times and eye-catching client services. In addition to the superior quality of our work, we are proud to be competitive. Hourly and day rates as well as total event packages are offered to fit any budget.Our team members with years of experience in wedding photography, event photography, portrait photography plus commercial & corporate photography, believe that the comfort and demands of our clients are always at the forefront; therefore, we aim at creating a relaxing environment where our client’s true personality can shine.